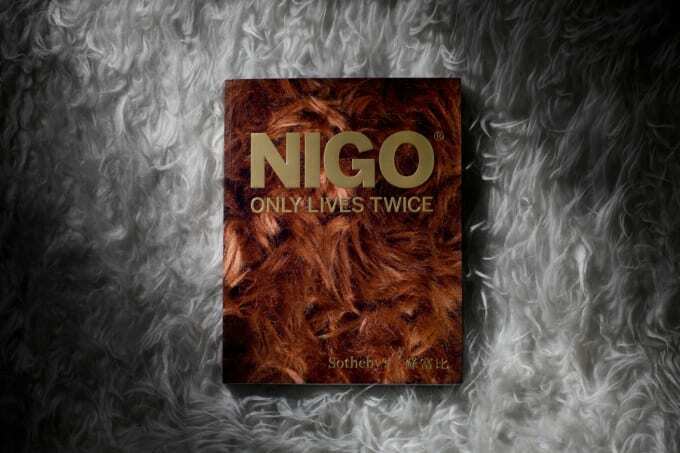 A definitive guide to Nigo&apos;s Sotheby&apos;s auction has been released in the form of a hardcover catalogue. 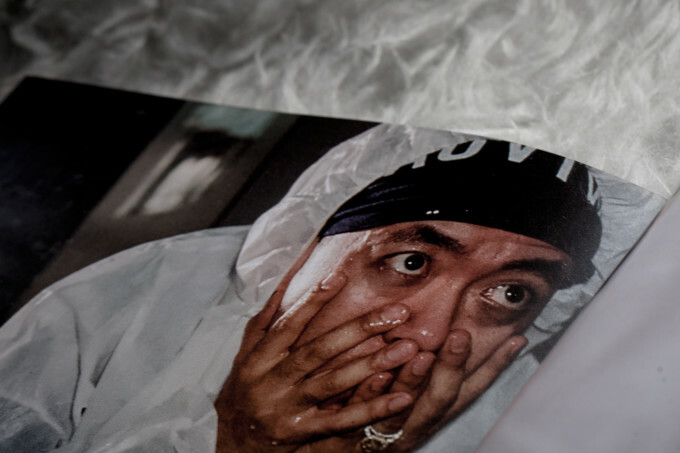 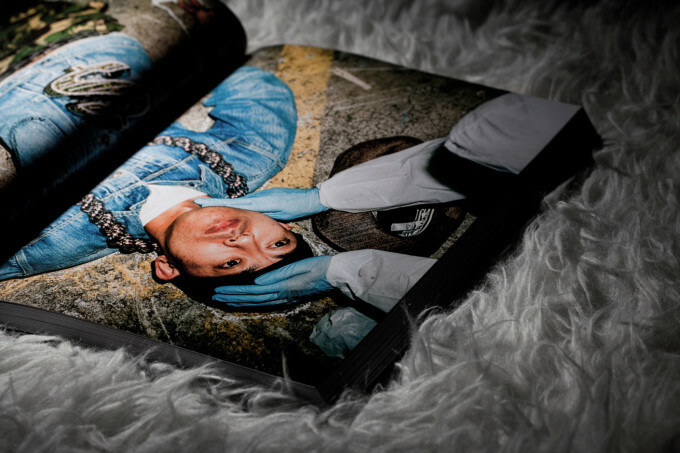 The coffee-table sized book, "Nigo Only Lives Twice," details the exact items that will be up for grabs during the Hong Kong-based auction in October. 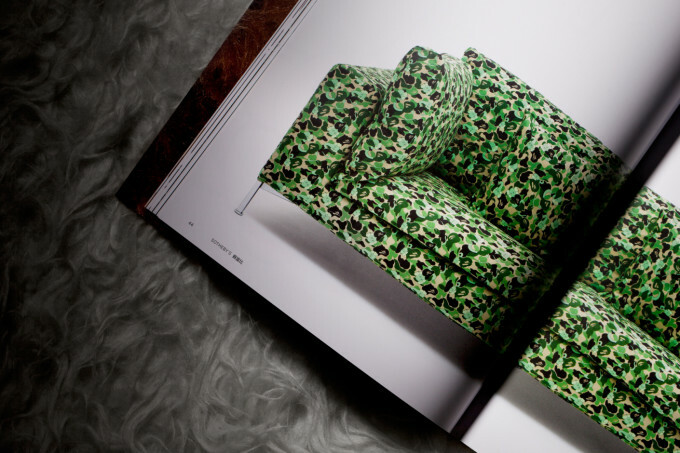 Sofas with BAPE&apos;s signature camo, Nigo&apos;s famous diamond encrusted dollar sign chain, acrylic Futura paintings, and more of Nigo&apos;s prized possessions are highlighted. 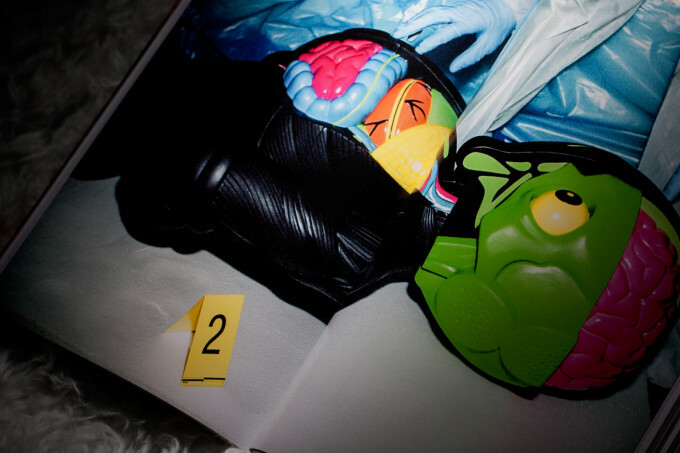 There will also be a variety of unseen images of the designer and some excerpts from Pharrell Williams. 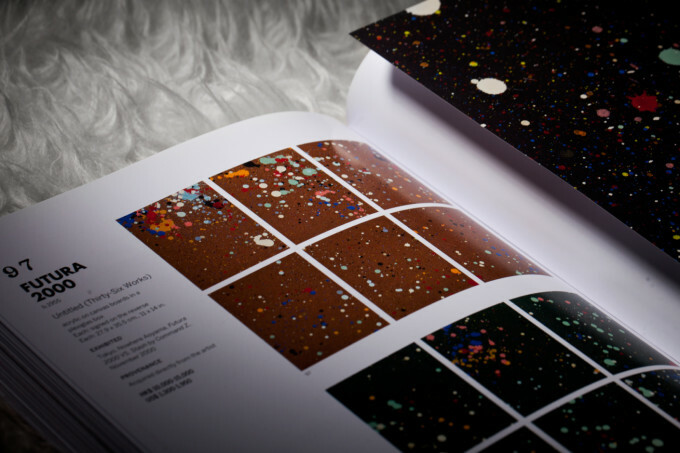 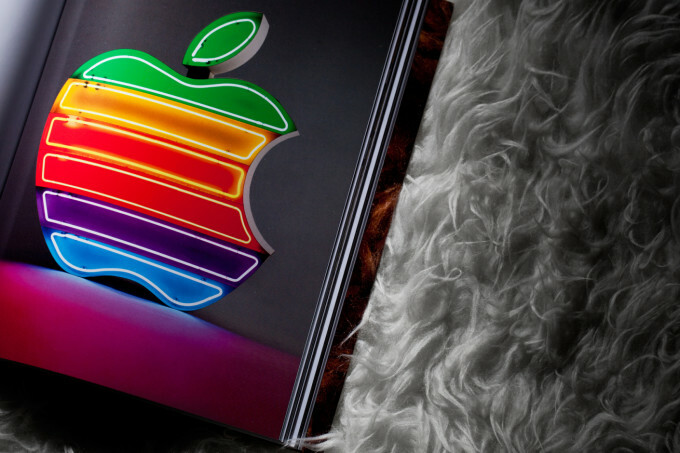 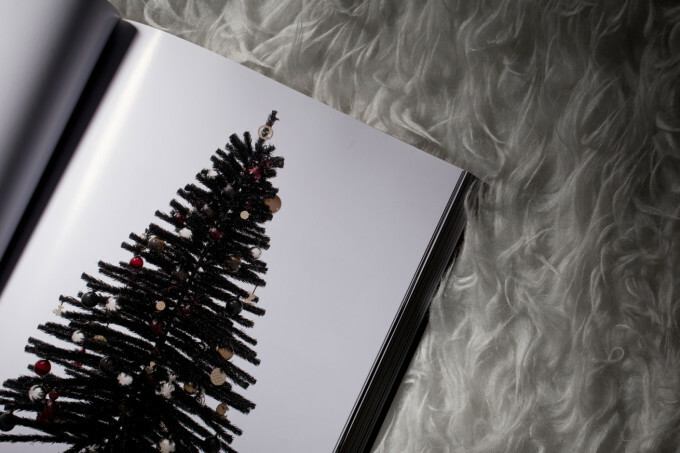 Sotheby&apos;s is currently selling the book at its locations all over the world. 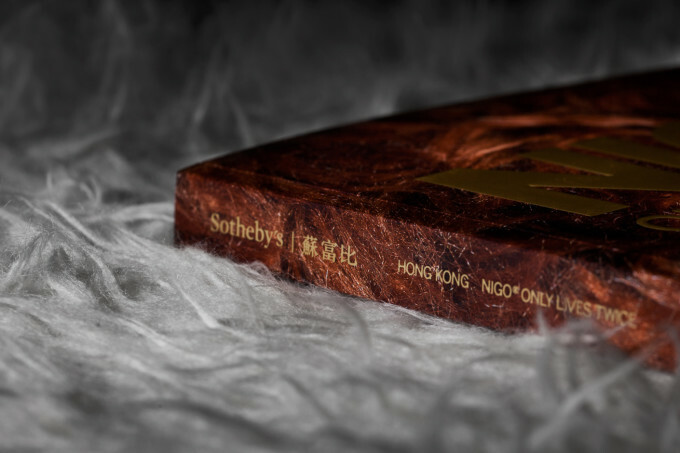 Frankly, it&apos;s the perfect alternative if you can&apos;t make it to Hong Kong or actually bid on any of the items. 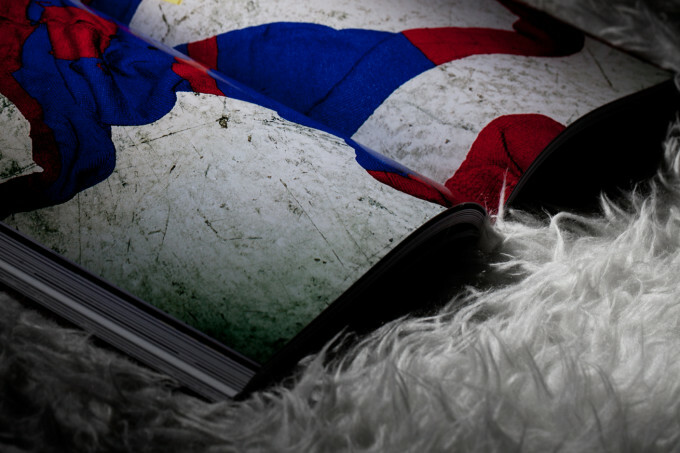 Pick up a copy before auction kicks off on Oct. 3.